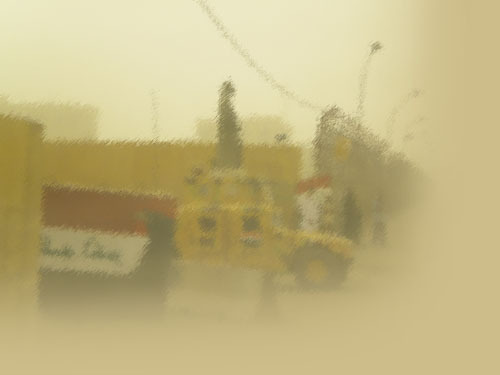 Stop back often for the latest news on Task Force Patriot and the End of Combat Operations in Iraq. For news about the author, Pat Proctor, or his other works, click here. 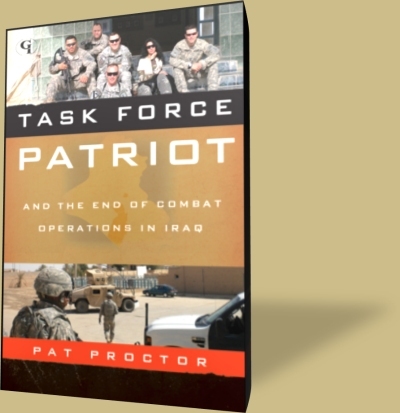 On 7 February 2012, Pat Appeared on the WGN Midday News and talked with anchor Dina Bair about the end of the Iraq War and the release of his new book, Task Force Patriot and the End of Combat Operations in Iraq. To see the video, click here (*video no longer available*). On 22 December 2011, Pat Appeared on the Lou Dobbs Show with guest host Dom Giordano to talk about the end of the Iraq War, recent violence in the country, and the release of his new book, Task Force Patriot and the End of Combat Operations in Iraq. 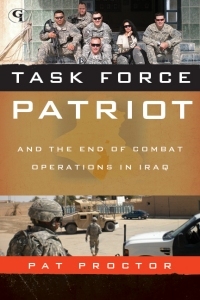 On 20 December 2011, Pat Appeared on WOR Radio's Joan Hamburg Show with host Joan Hamburg to talk about the end of the Iraq War, Iraq's future, and the release of his new book, Task Force Patriot and the End of Combat Operations in Iraq. Task Force Patriot Now Available in Stores! Pat's new book, Task Force Patriot and the End of Combat Operations in Iraq is now available in stores across the country. You can also order the book at Amazon.com. The book is slated for release on 15 December 2011 (the Amazon website erroneously lists 31 December 11). To purchase Task Force Patriot at Amazon, click here. Task Force Patriot is publish by Government Institutes Press, an imprint of Rowman & Littlefield. 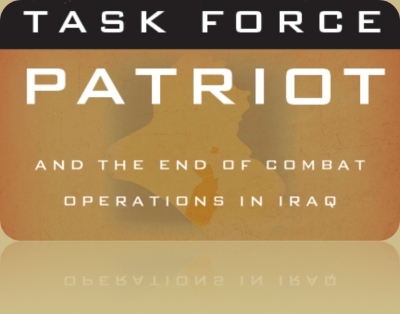 Pat's new book, Task Force Patriot and the End of Combat Operations in Iraq is now available for pre-order at Amazon.com. The book is slated for release on 15 December 2011 (the Amazon Website erroneously lists 31 December 11). To see the Task Force Patriot page at Amazon, click here. Task Force Patriot will be publish by Government Institutes Press, an imprint of Scarecrow Press. Government Institutes Press, an imprint of Scarecrow Press, will publish Task Force Patriot. The expected release date is in December 2011.